What better way to spruce up functions than with Shakespeare? User management is hard. At Pusher, with an expanding engineering team, we wanted to build a simple identity management experience within our Kubernetes infrastructure. 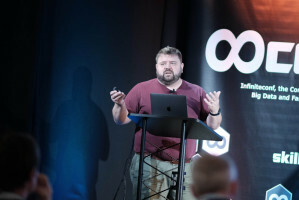 In this talk, I explore Kubernetes authentication and demonstrate how Single Sign-On works within our Kubernetes clusters. 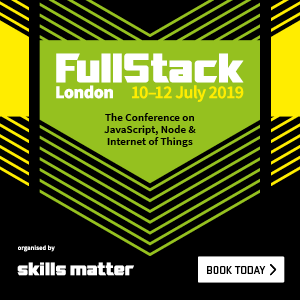 A talk focussing on scalable training of teams of all sizes who intend on using cloud native technologies. We write automated tests to give us confidence in our code, but bugs still fall between the cracks. Most developers and DBAs have heard of PostGIS but not had an opportunity to use it. This talk gives an overview of what it does and some examples of how it can be used and why you would use it with PostgreSQL. How to move your application database into AWS without breaking the application or dropping offline. Covering EC2 instance selection, data transfer options, backup solutions, pitfalls and flipping the switch.